Today, we’d like to introduce you to Kristi Griem — Kristi is the mama of a 7 year old, shark loving boy and is probably just like you — struggling with all the laundry and library due dates! 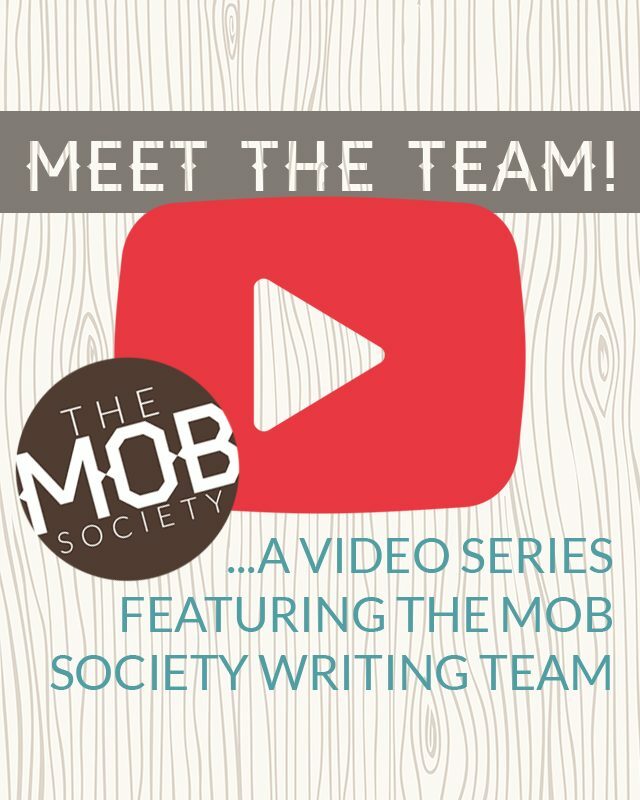 She is passionate about writing on The MOB Society team because her heart is dedicated to ending human trafficking. With the primary clientele of human trafficking being male, she wants to be part of raising a generation of men who honor God and love Him. In doing that, she has a vision of a generation of women who are treasured and understand their value in Christ!